Say you find a video on YouTube and you want to share it with your friends on sevenload. Now what? 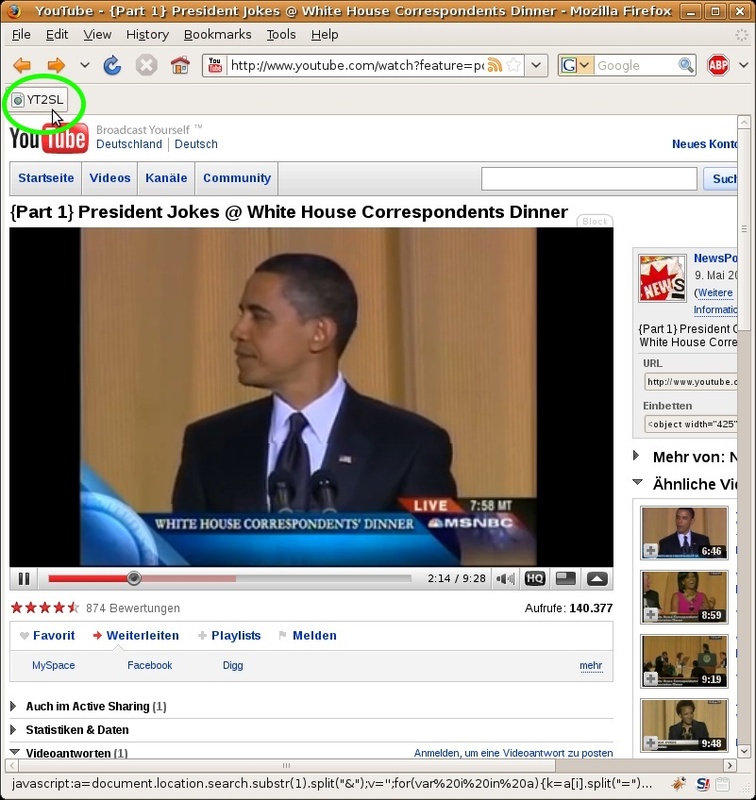 YouTube to sevenload Bookmarklet to the rescue! 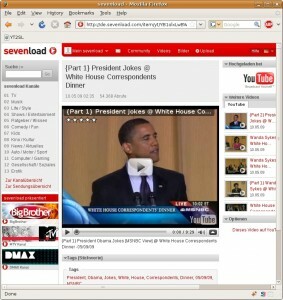 If you are watching a video on youtube.com, click the bookmarklet to get redirected to the same video on sevenload.